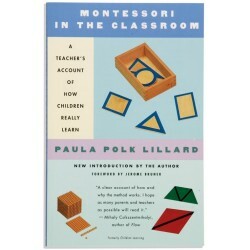 Books There are 96 products. 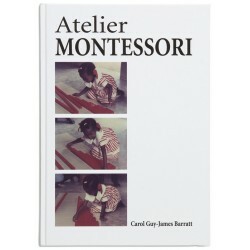 As a leading manufacturer and supplier of Montessori materials, we strive to make a valuable contribution to Montessori education. 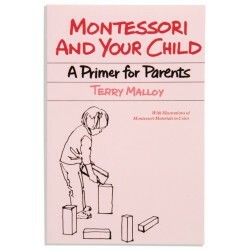 Our philosophy is to also support the Montessori community by offering an extensive range of exceptional Montessori Books, Publications and DVD’s. 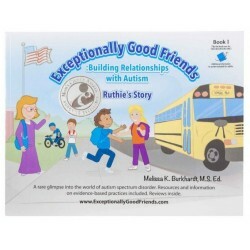 The story is told through the perspective of Ruthie, a young girl who is developing typically (neurotypical) and through Clay, a boy with autism. 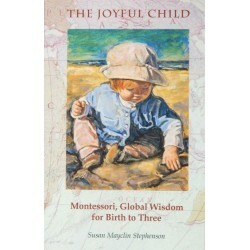 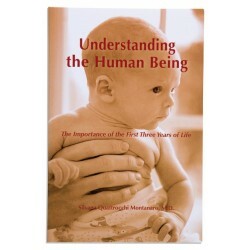 The information in this book can be used with a wide range of developmental ages. 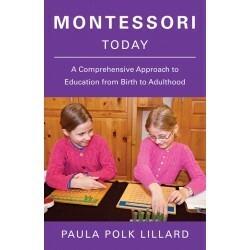 Paula Polk Lillard and Lynn Lillard Jessen. 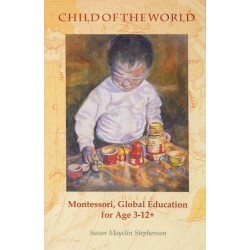 A favorite of parents and teachers around the world. 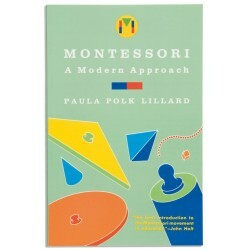 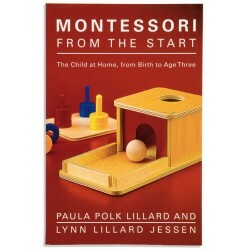 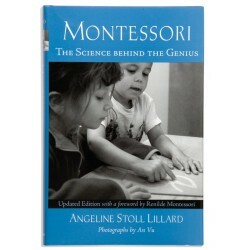 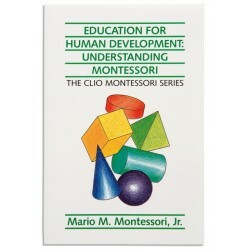 Montessori ideas for raising and educating children from age 3 to 12 and older.